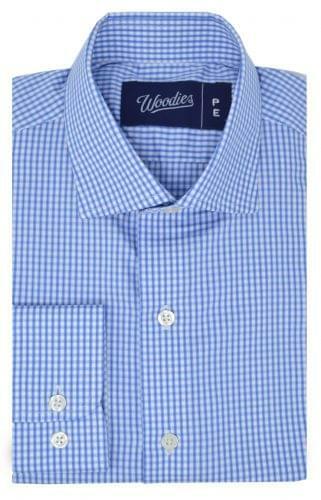 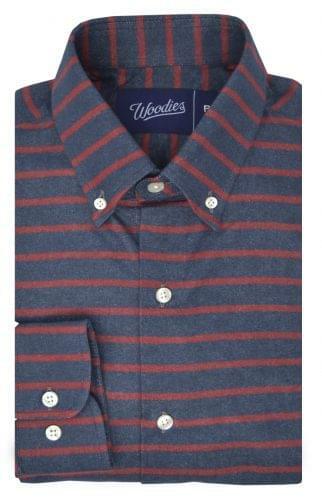 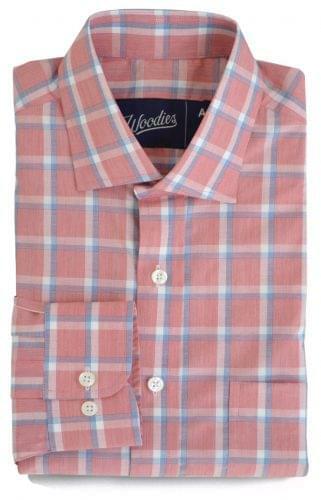 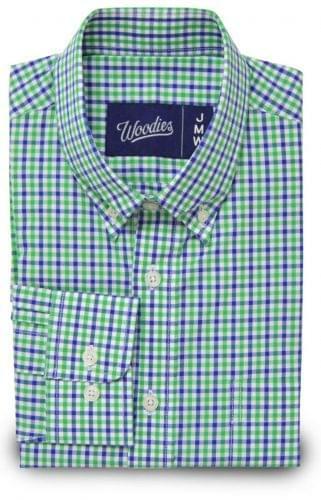 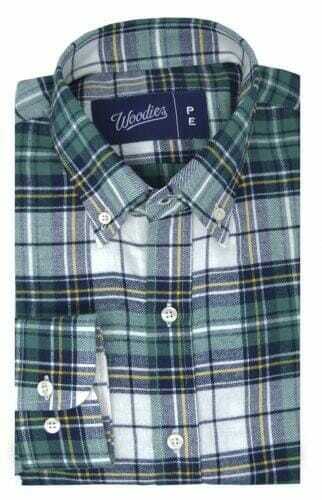 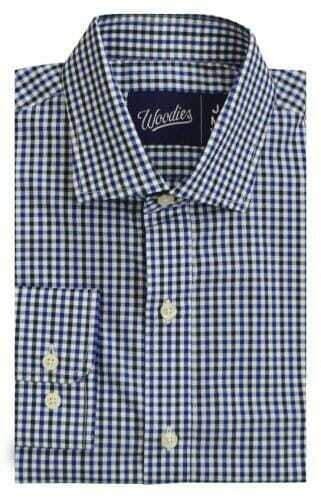 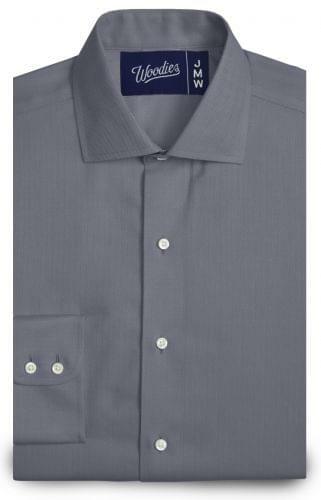 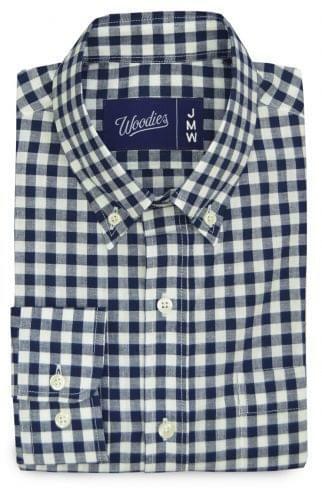 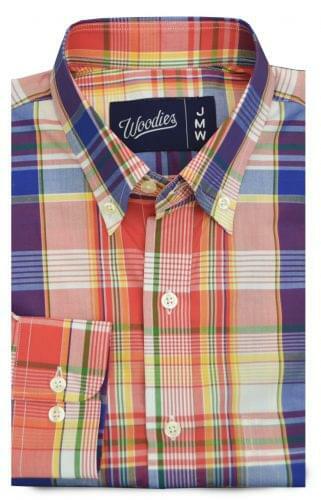 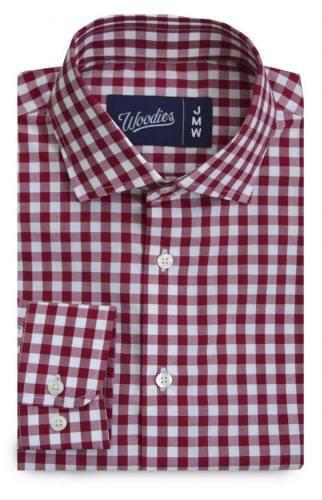 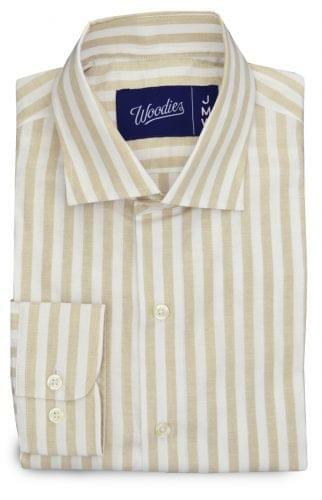 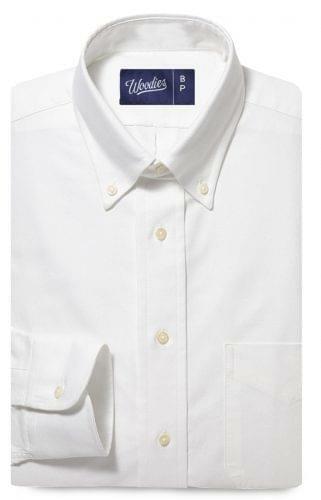 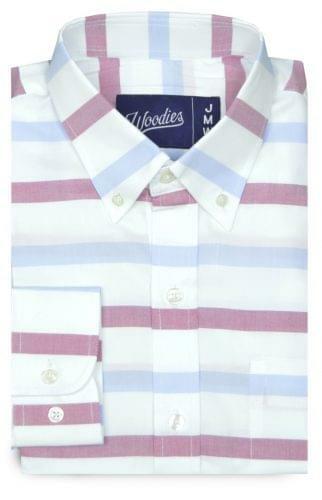 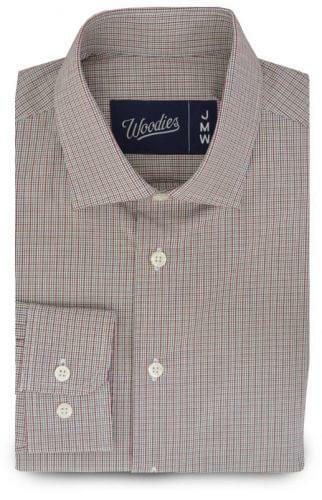 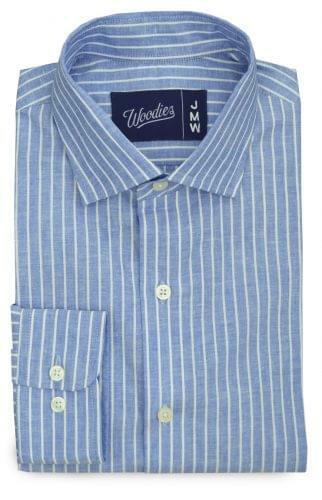 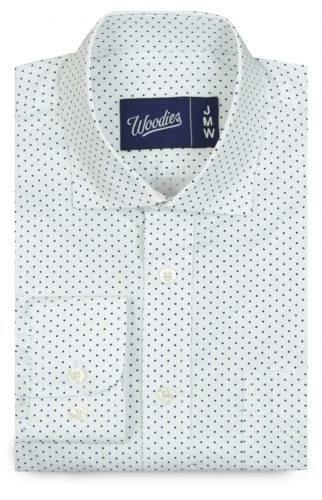 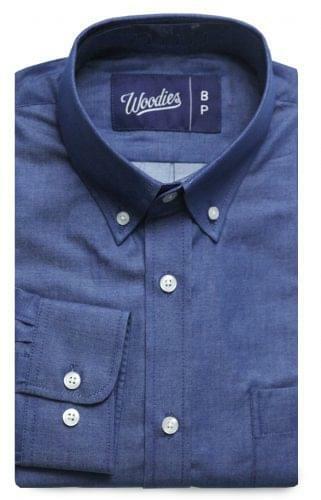 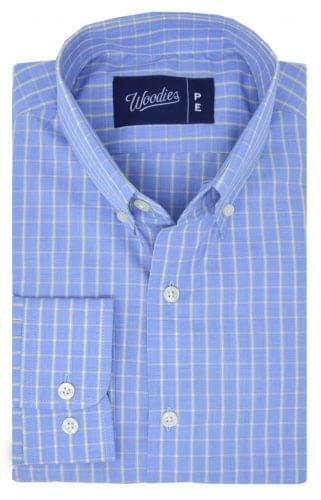 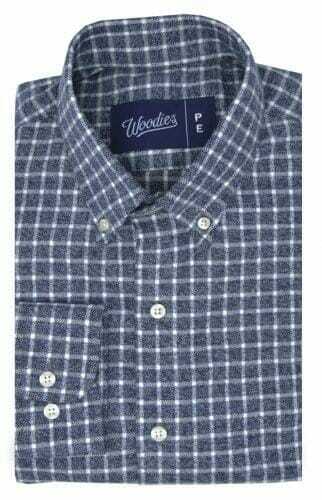 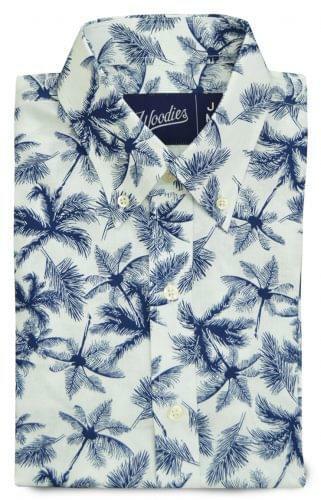 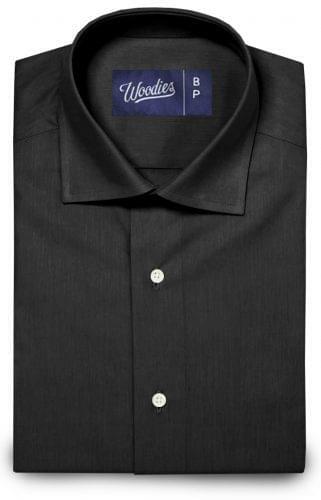 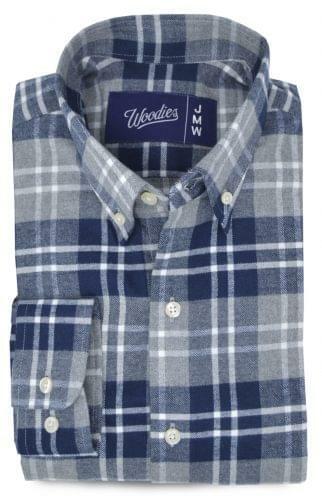 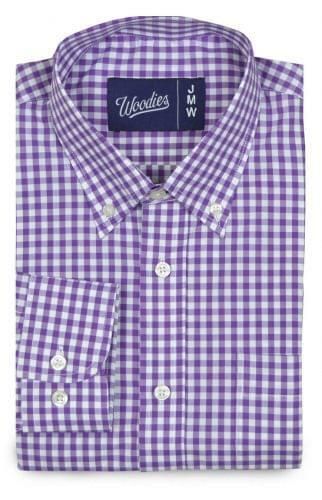 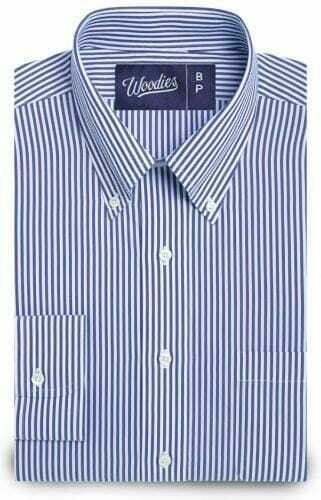 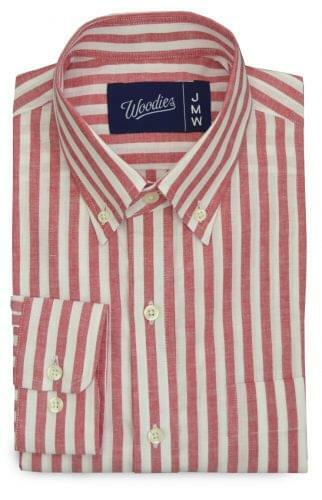 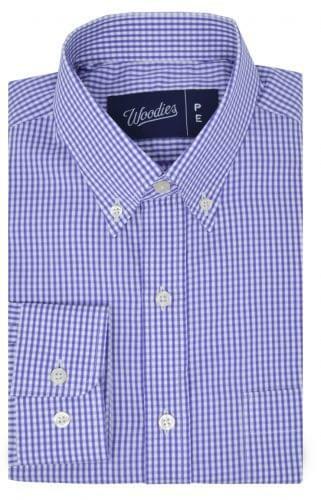 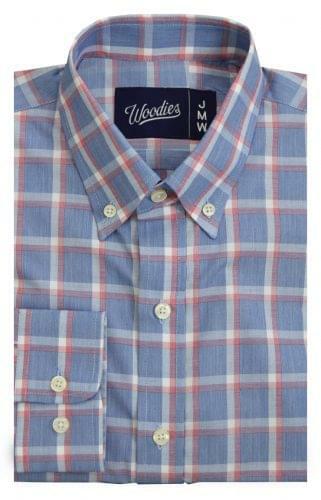 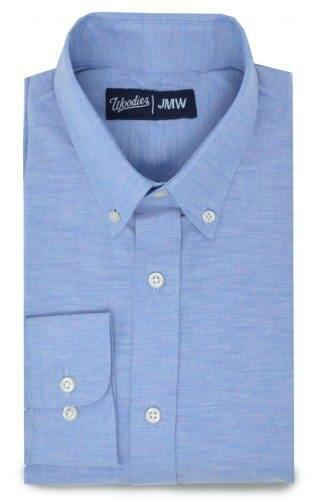 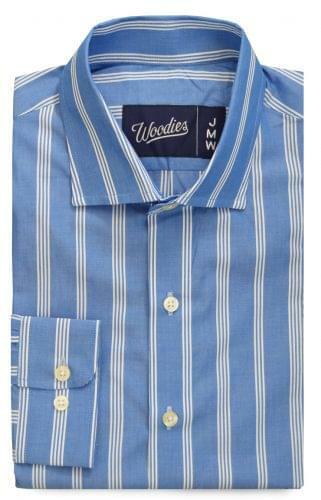 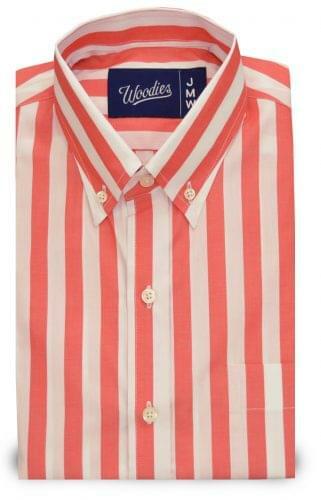 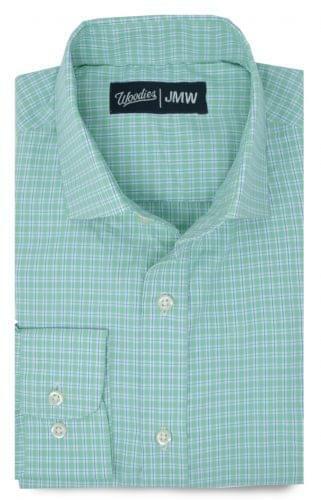 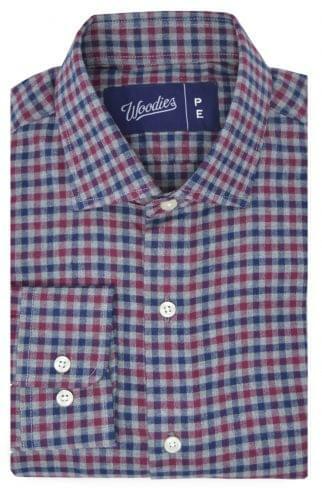 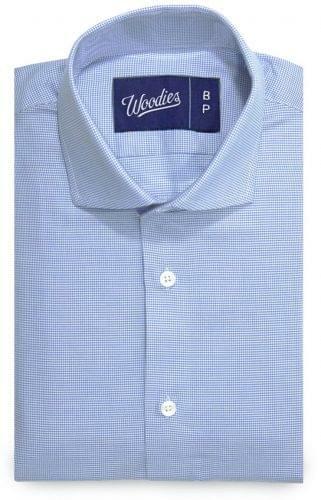 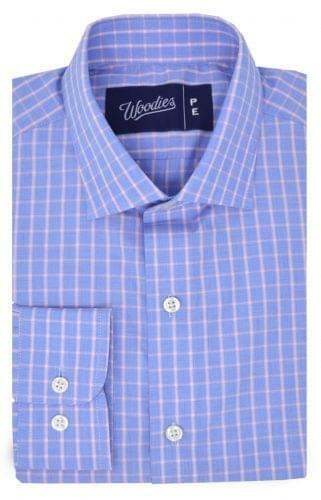 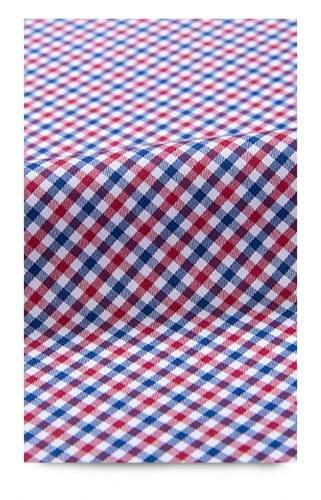 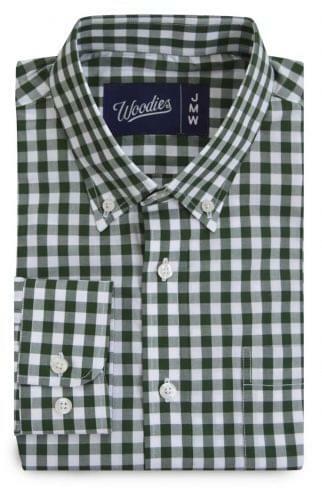 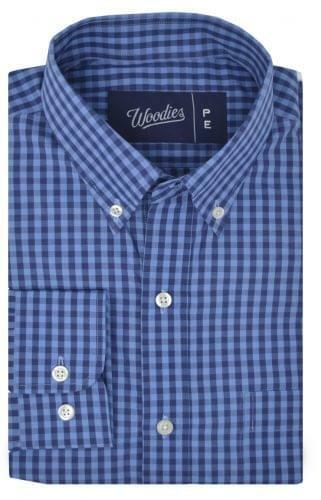 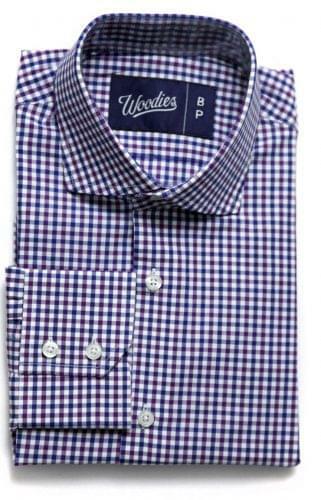 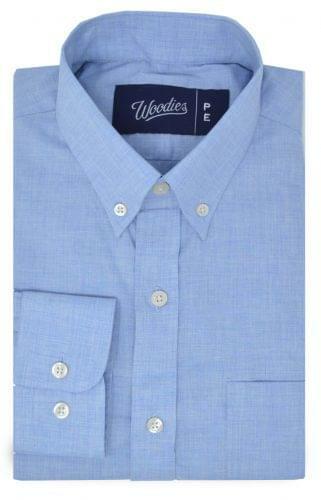 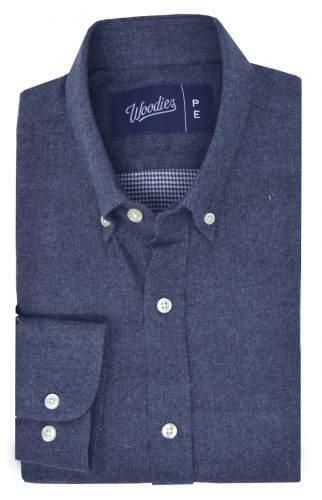 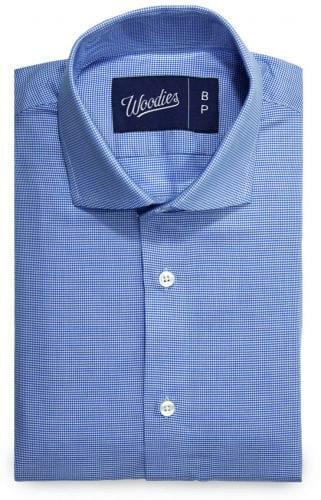 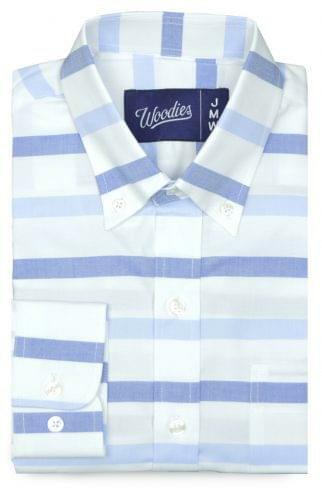 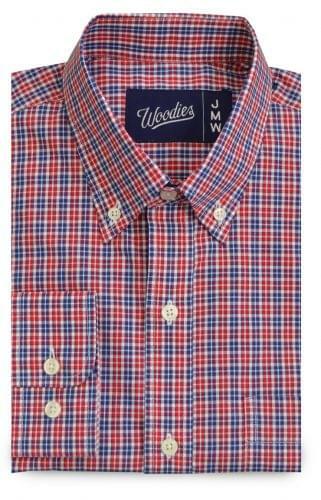 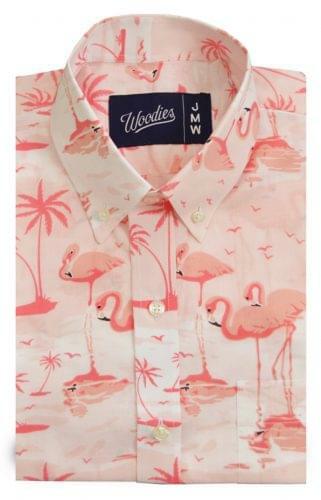 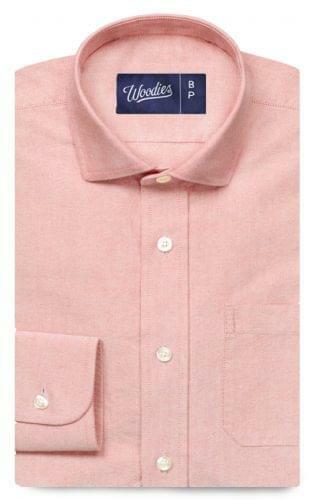 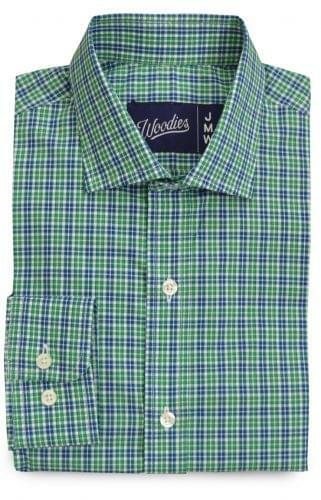 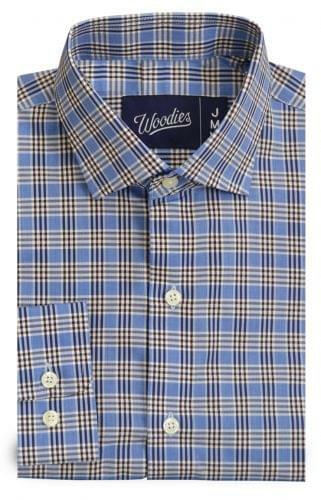 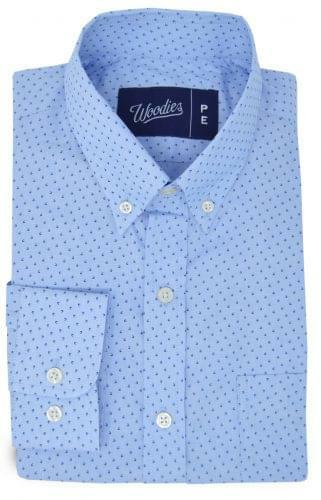 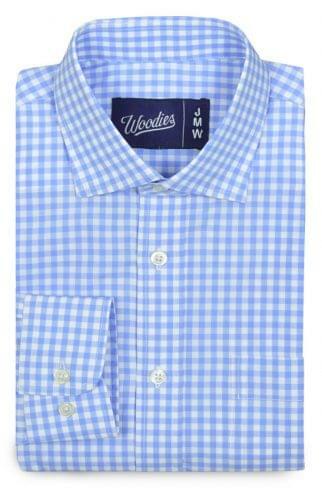 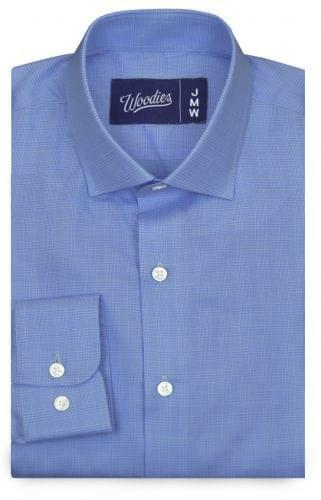 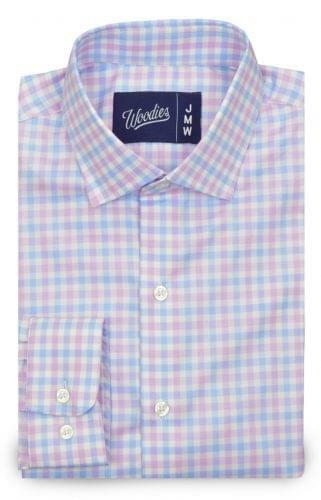 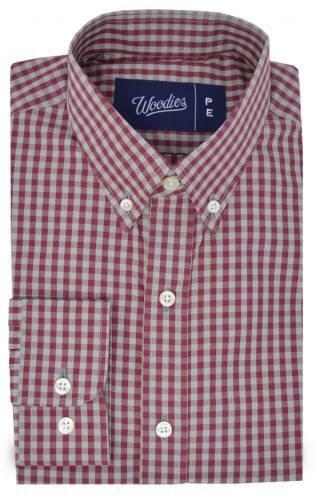 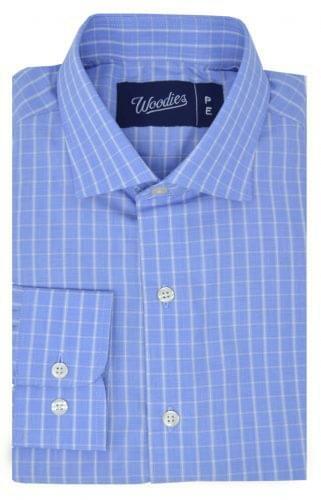 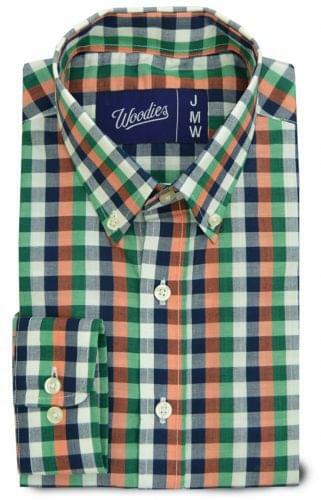 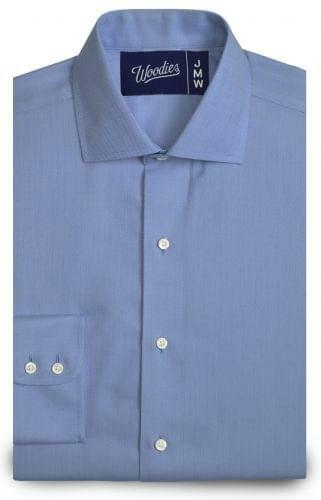 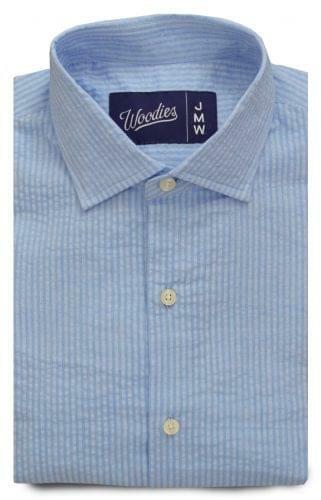 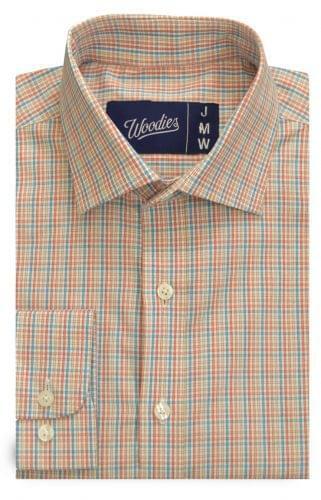 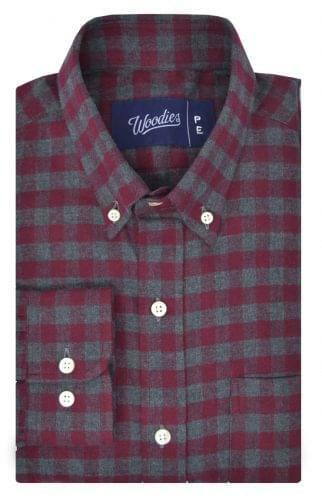 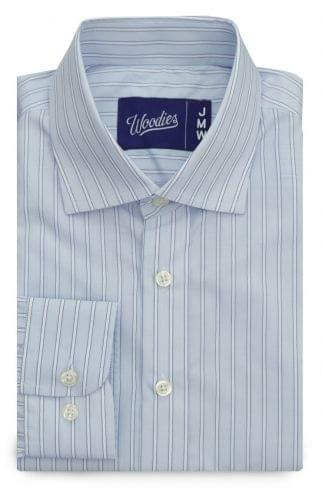 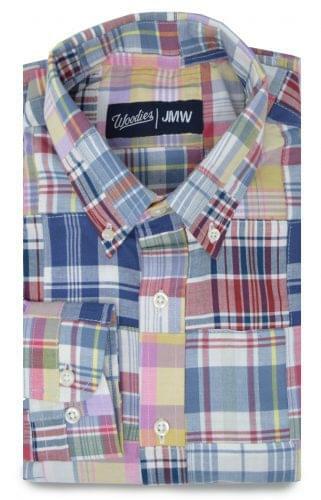 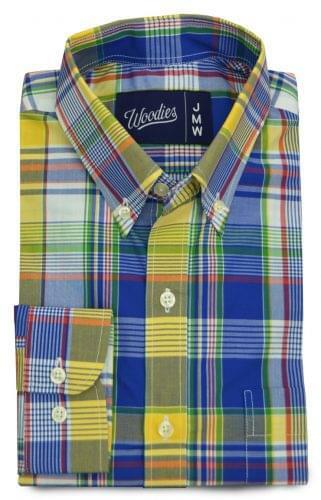 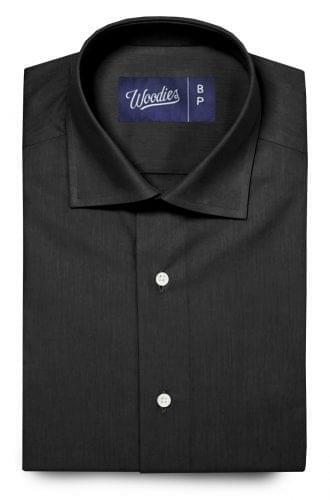 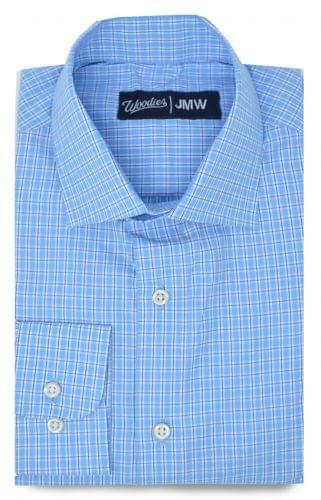 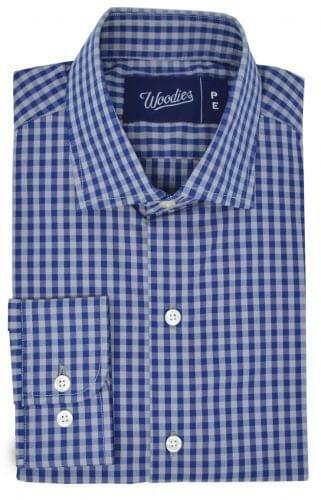 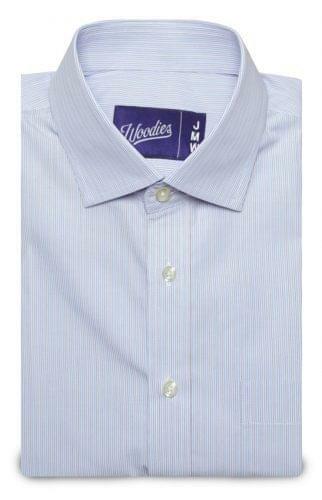 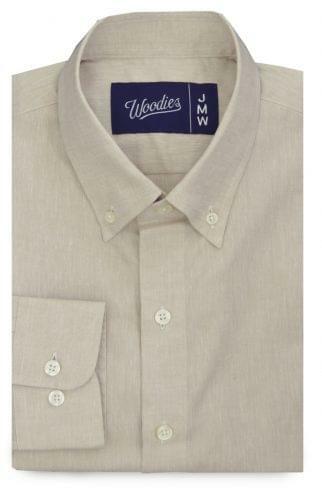 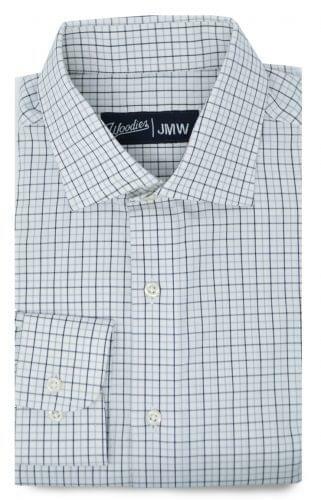 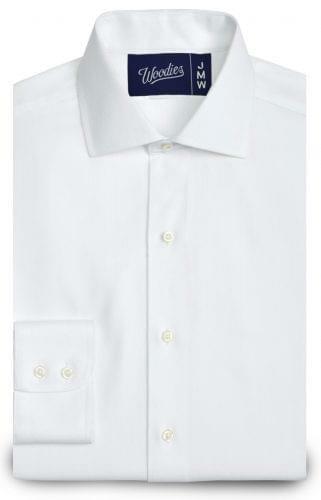 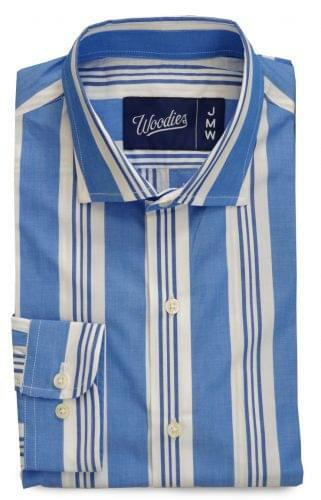 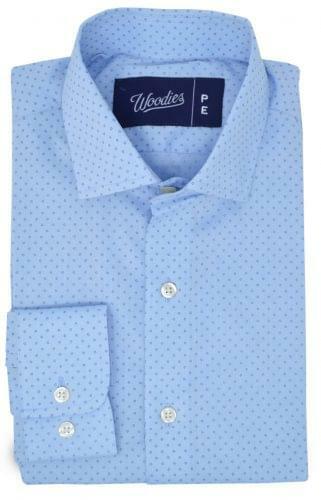 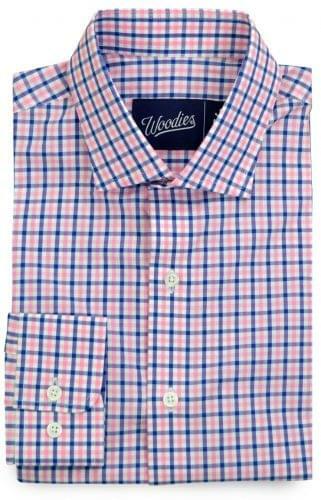 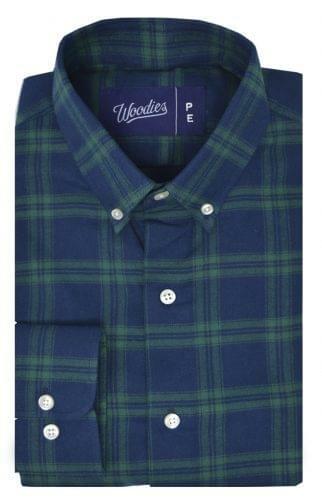 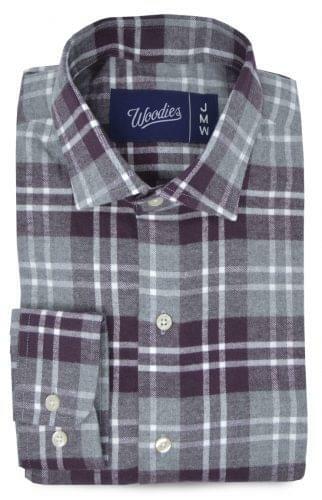 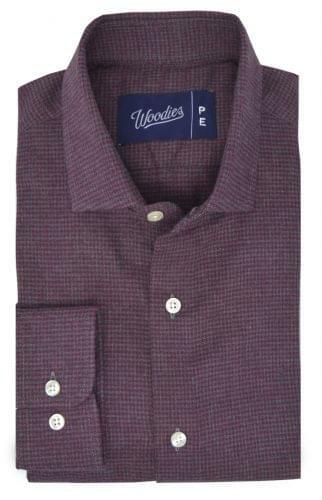 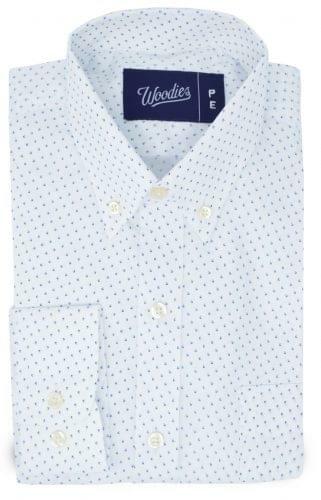 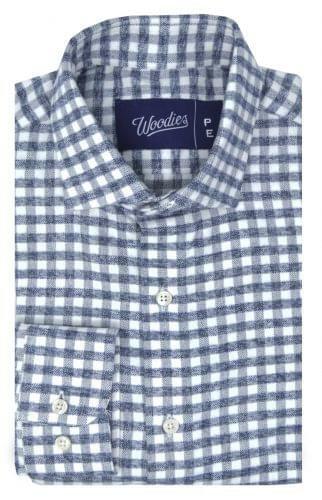 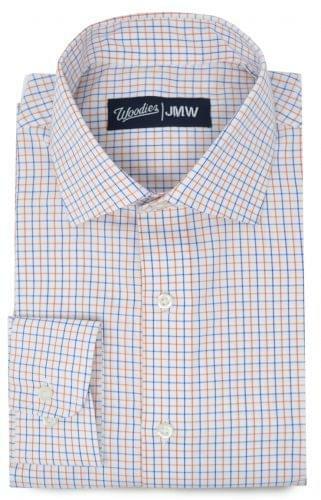 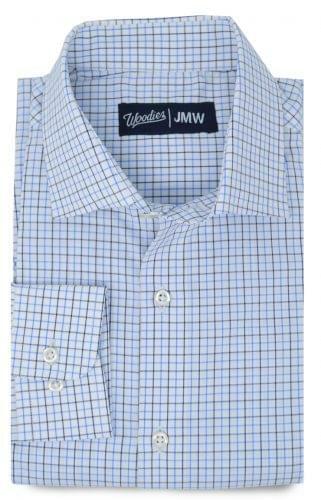 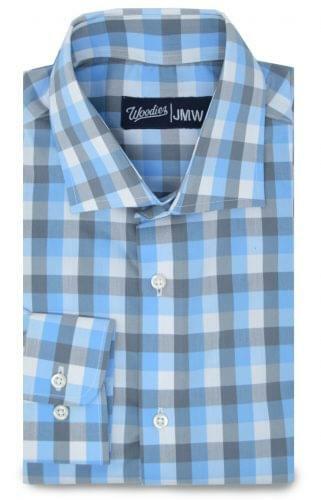 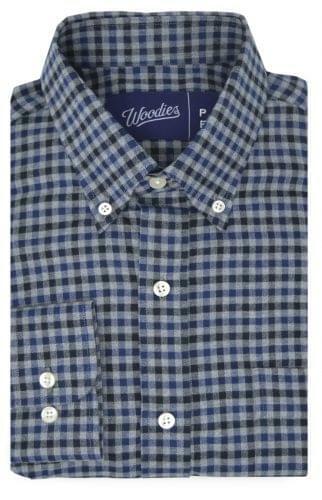 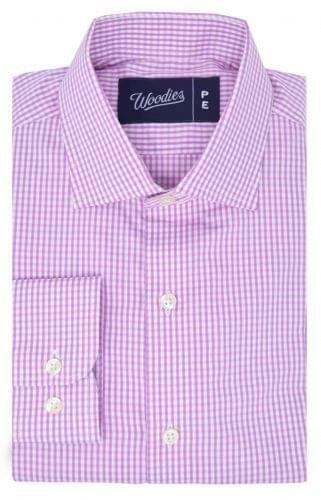 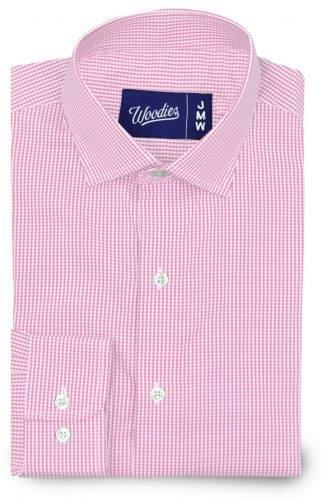 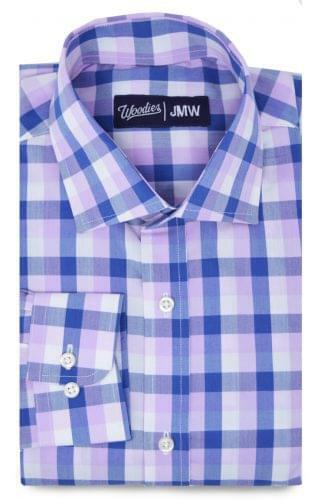 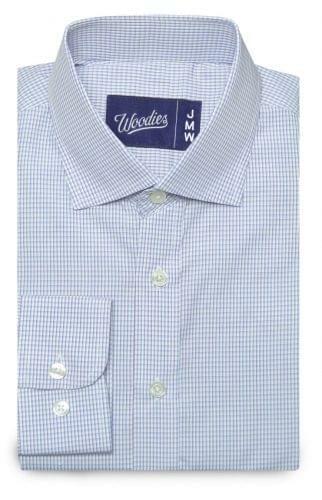 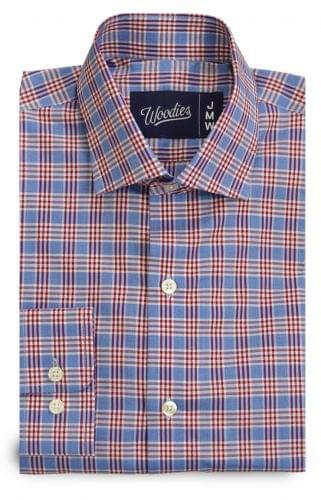 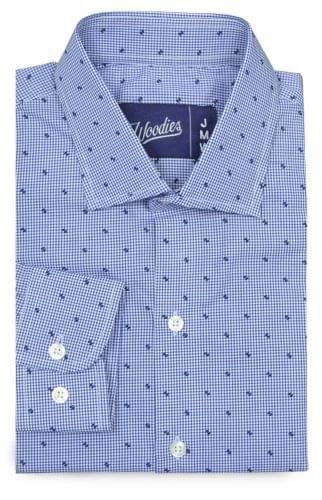 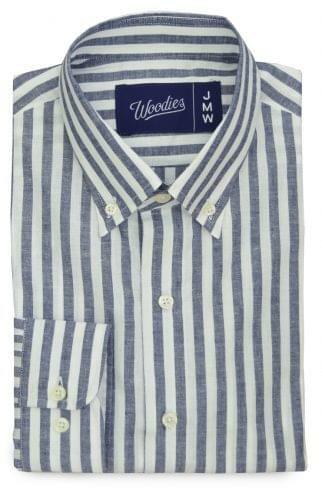 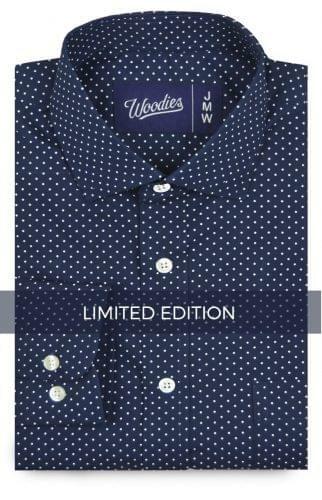 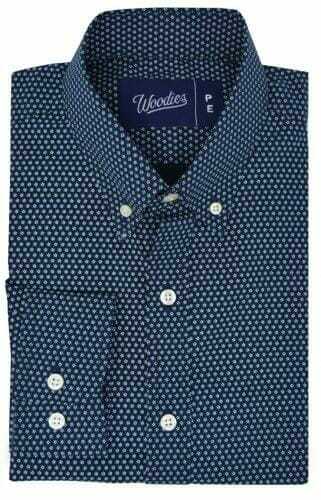 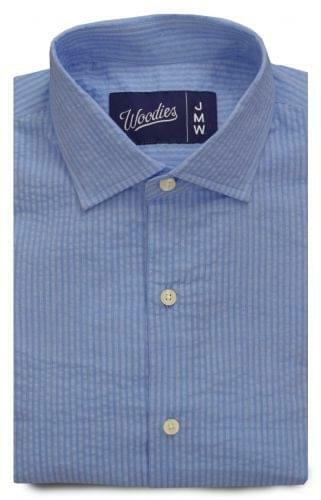 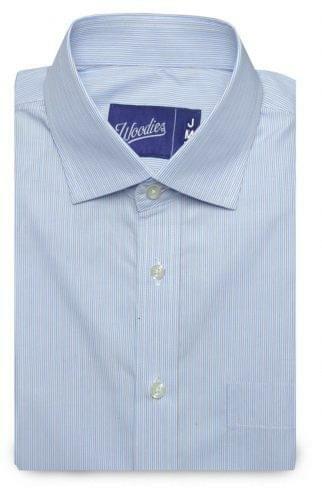 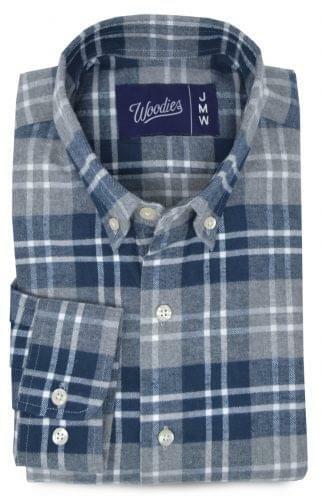 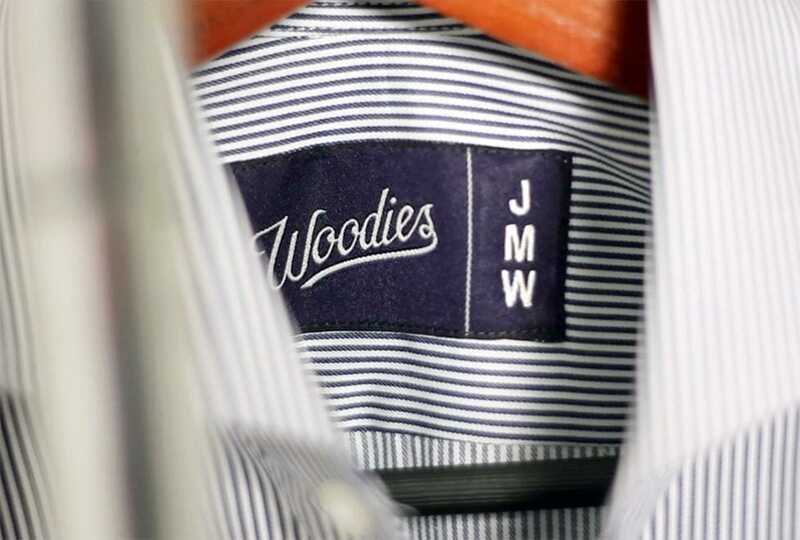 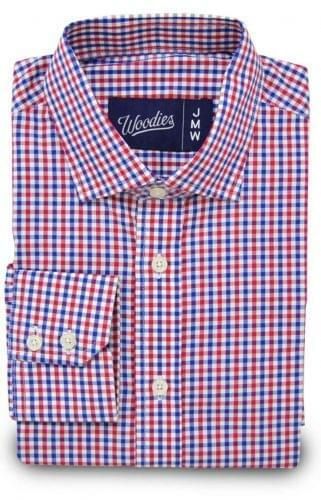 The Ultimate Performance Dress Shirt by Woodies from Woodies Clothing on Vimeo. 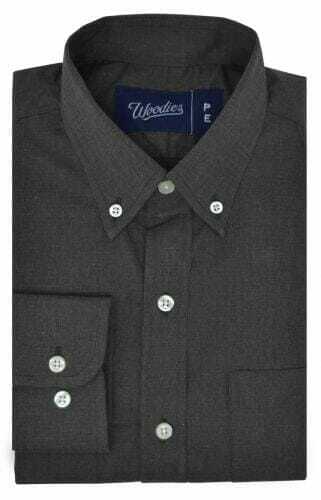 The Stain Repelling Performance Shirt by Woodies from Woodies Clothing on Vimeo. 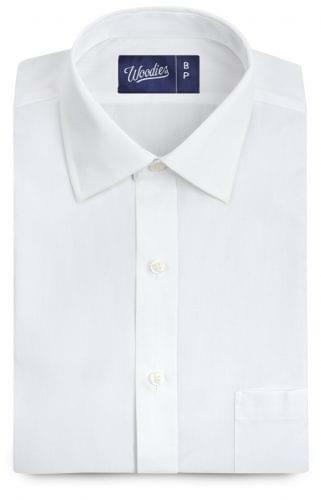 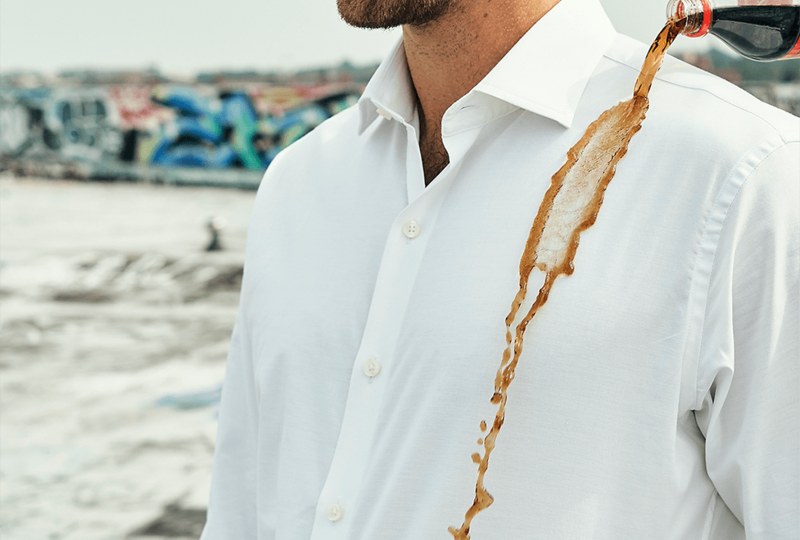 Introducing a new generation of shirting. 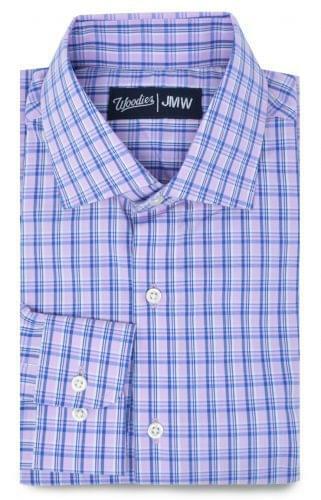 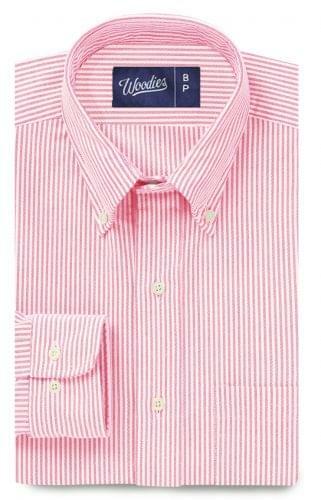 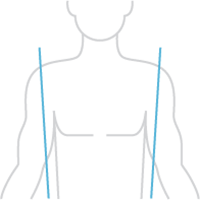 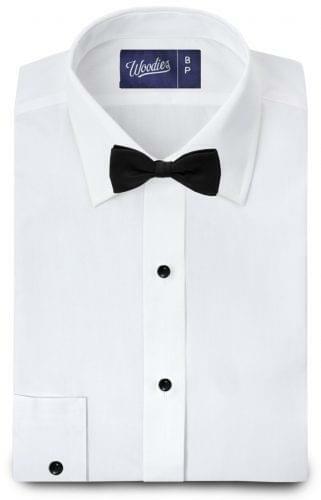 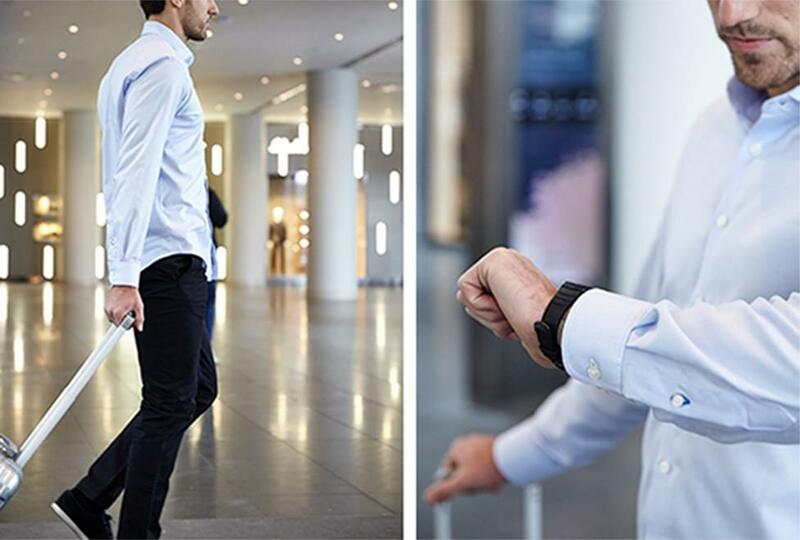 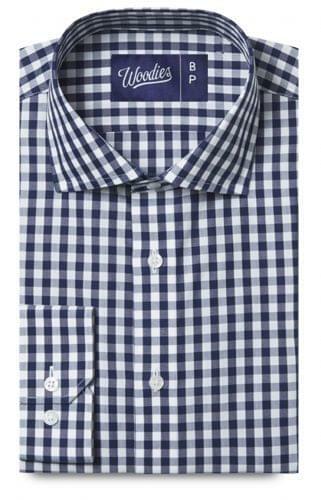 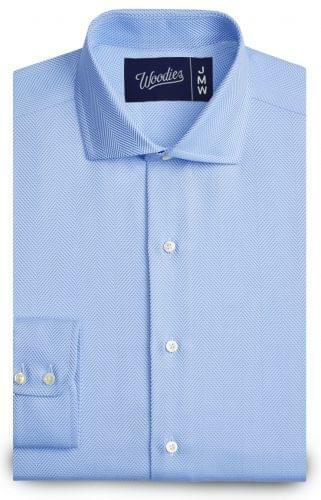 A collection of shirts that keeps you looking fresh without the effort. 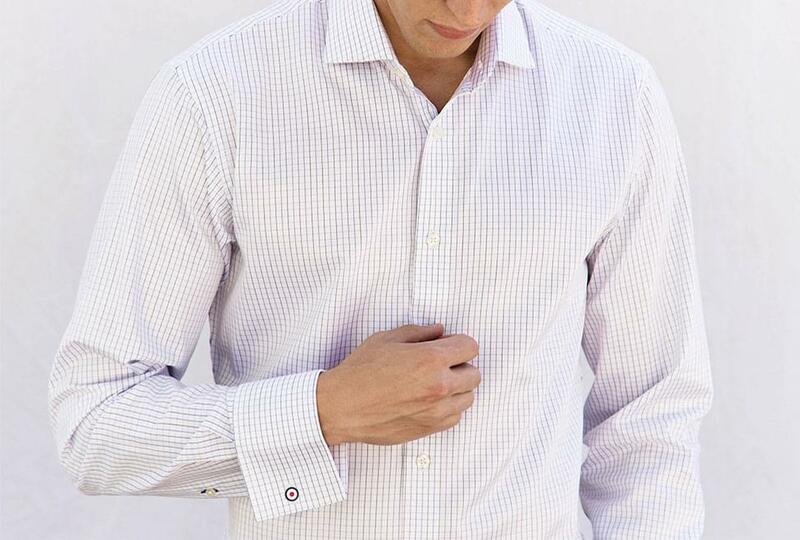 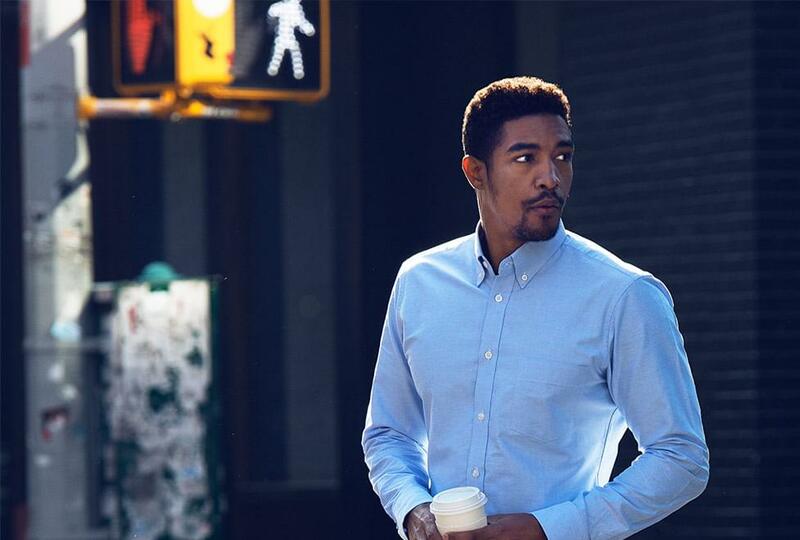 Versatile, everyday button down shirts. 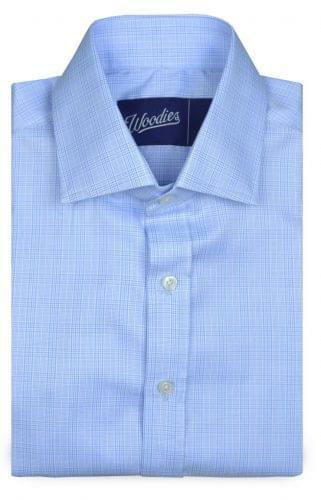 as good with a suit. 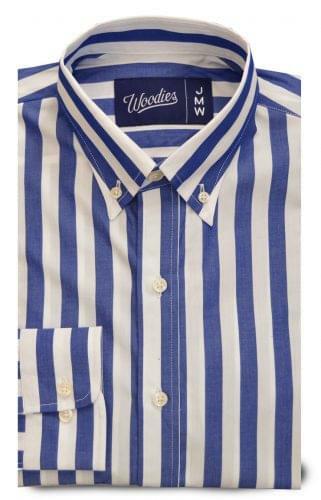 Stick to the classics. 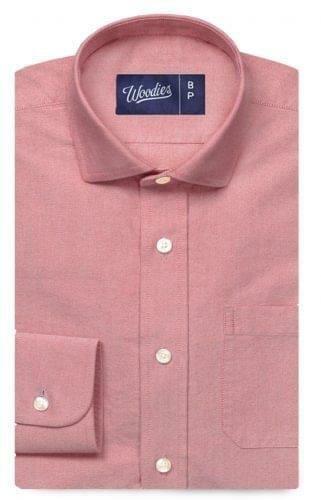 Office Favorites. 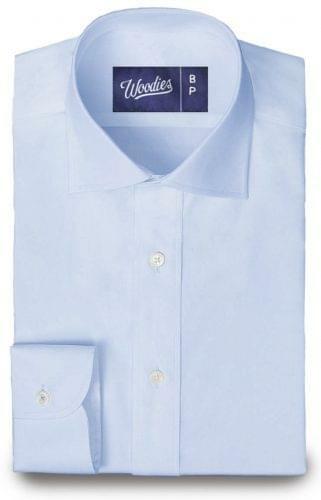 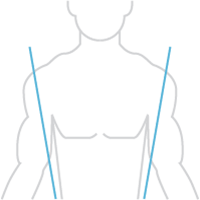 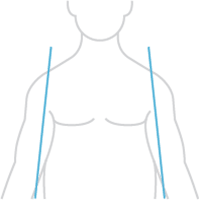 No performance or iron free finishes. 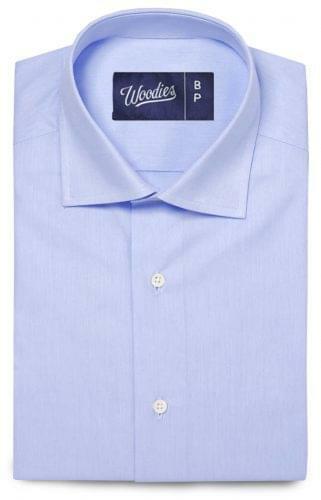 100% pure (and very soft) cotton.